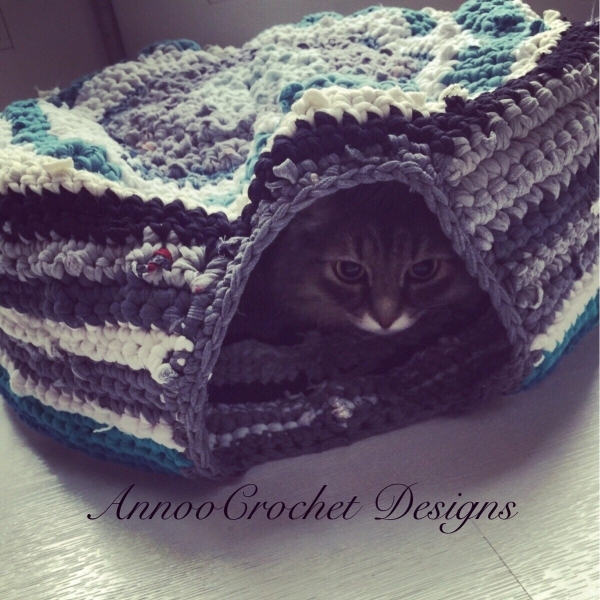 Do you have a furry friend that you want to crochet for? 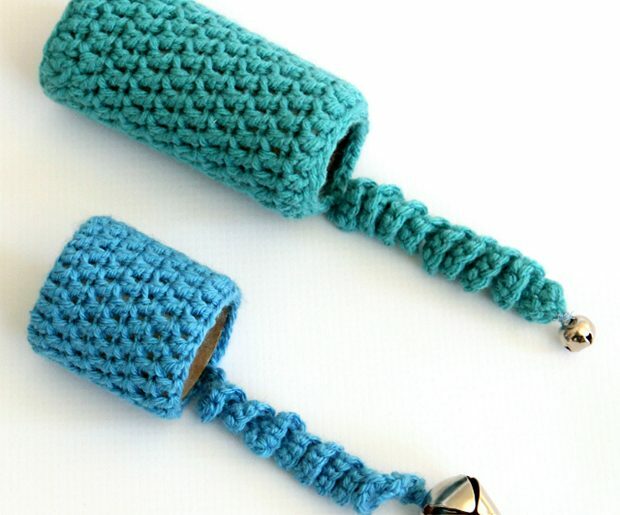 Whether you want to dress your dog in a crochet sweater or make a catnip crochet toy for your cat, here are fifteen new animal crochet patterns. 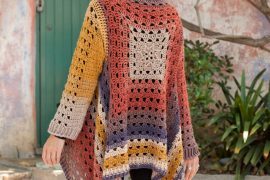 How to crochet a blanket sweater for your dog from Little Cosy Things who explains exactly how to do the measurements to make sure that you get the right size sweater for your dog. 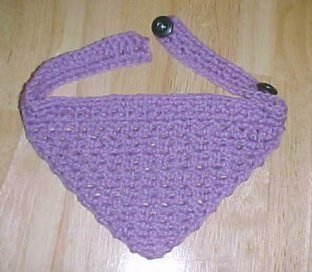 It covers just the dog’s back, with straps around the tummy to hold it in place. 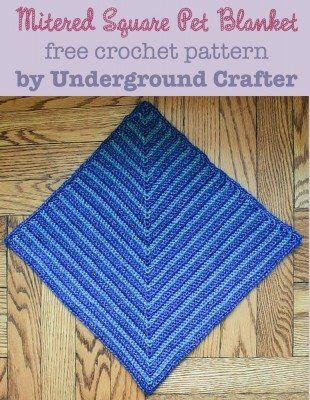 Mitered square pet blanket free crochet pattern from Underground Crafter; this is a great pattern for blankets to donate to animal rescues! 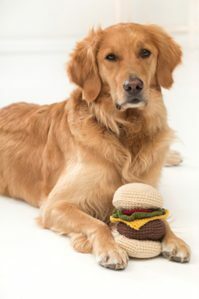 Crochet cheeseburger pet toy free pattern from Lion Brand in a newsletter roundup of 9 new free knit and crochet pet patterns; you need to create a free account to access this pattern (if you don’t already have one). 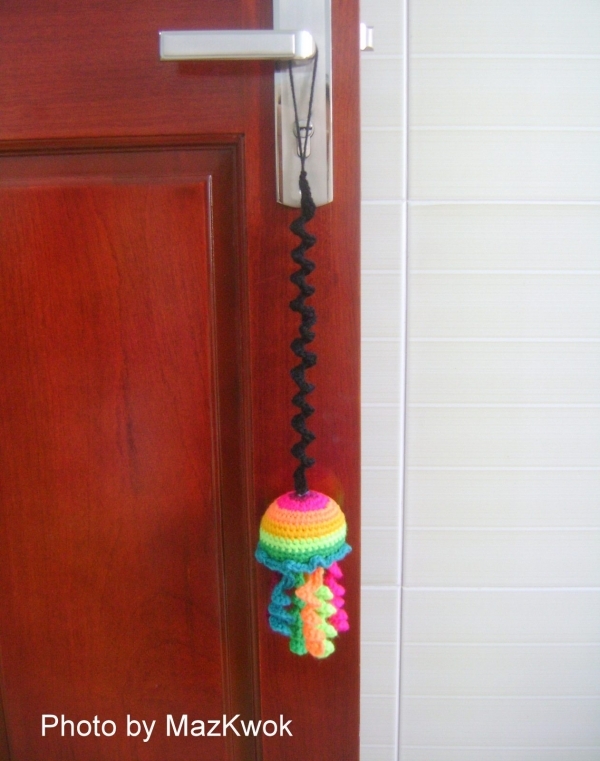 Rainbow jellyfish bouncing cat toy free amigurumi pattern from Maz Kwok; what cat could resist this? 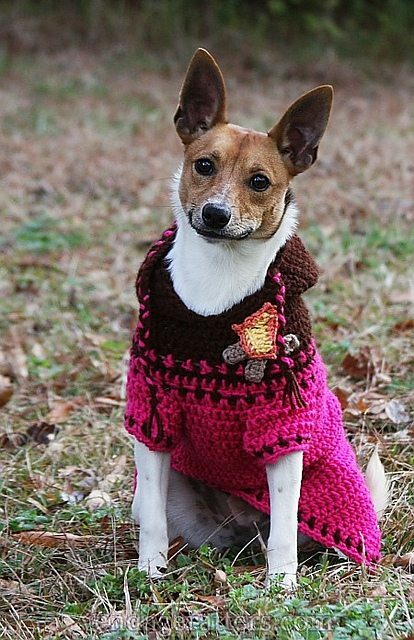 Crochet dog sweater free pattern by Jenna Wingate; this one, which is a hoodie pattern, is from her free ebook of dog sweater patterns, featuring four different sweaters plus variations in collars, sleeves, etc. 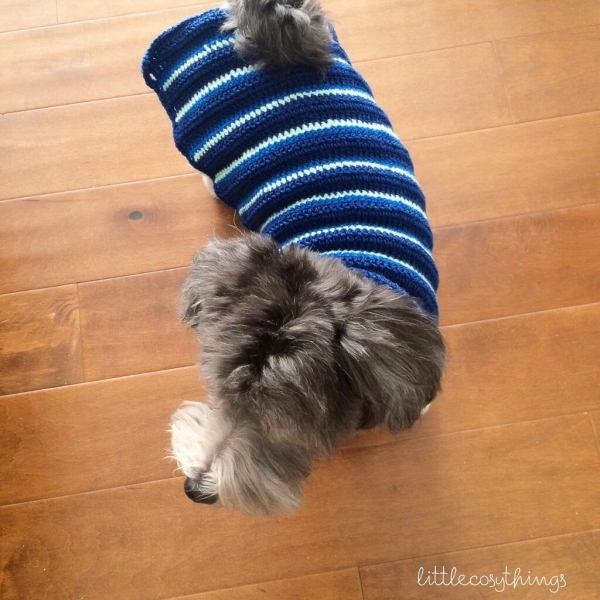 At the end of this book, you’ll know everything that you need to know about making a sweater for your pup! 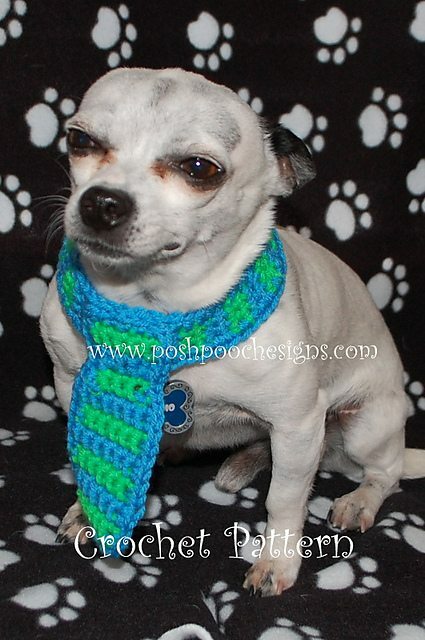 Crochet collar and leash free patterns from Threesia Goff; this is what your pet wears every single day so why not personalize it with your craft talent! 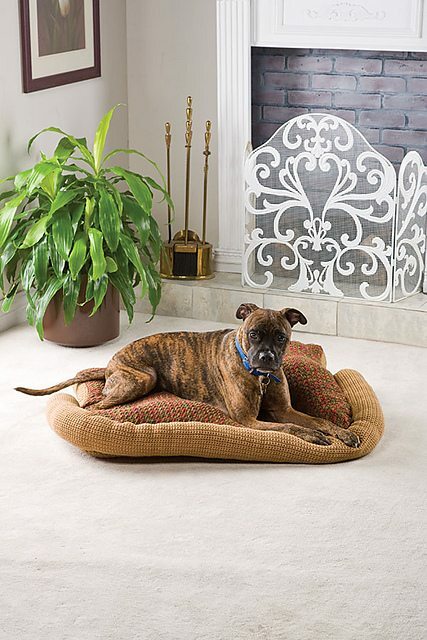 Dog bed free crochet pattern from Elaine Bartlett; this pattern is for the bed itself as well as the cozy pillow that sits atop the bed. 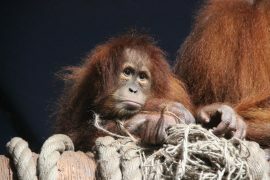 Just love cute animals? 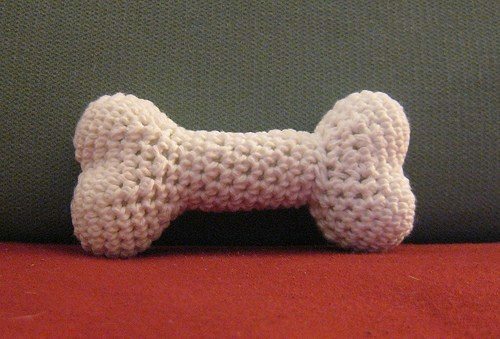 Here are ten adorable animals in crochet. 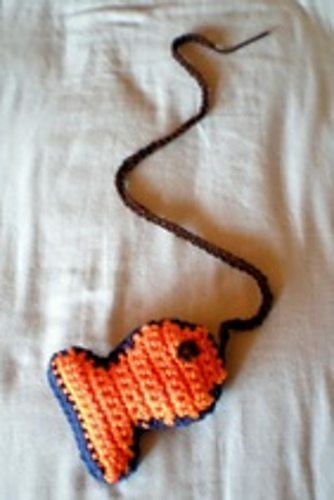 I love to crochet for animals! 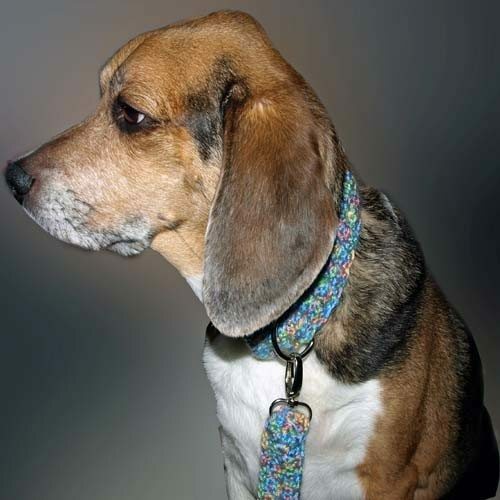 This weekend, I’m going to make collars for my sister’s two dogs. 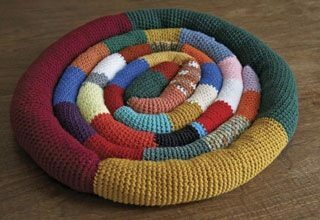 Thanks for including me in this roundup. 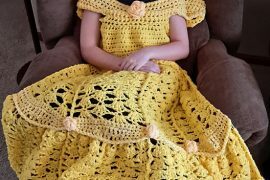 There are some really great patterns here. Thank you for sharing. Love your blog.